Once you have the proper kernel[-type]-devel-version.arch.rpm installed, try to compile your module. It should work this way. If it does not, please provide feedback to the module's developer as this is the way all new kernel modules should be designed to be built. * The latter package is only required for 64-bit systems. * You are strongly advised against package building as root. The value of `uname -m` (note: back ticks (grave accents) not single quotation marks (apostrophies)) sets --target to the architecture of your current kernel. This is generally accepted and most people will have either i686 or x86_64. The kernel source tree will now be found in the directory ~/rpmbuild/BUILD/. 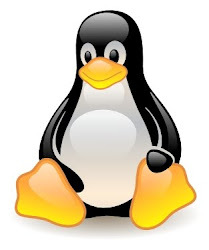 thanks for kernel linux install guides, in my centos. Can you update it for centOS 7 also please.